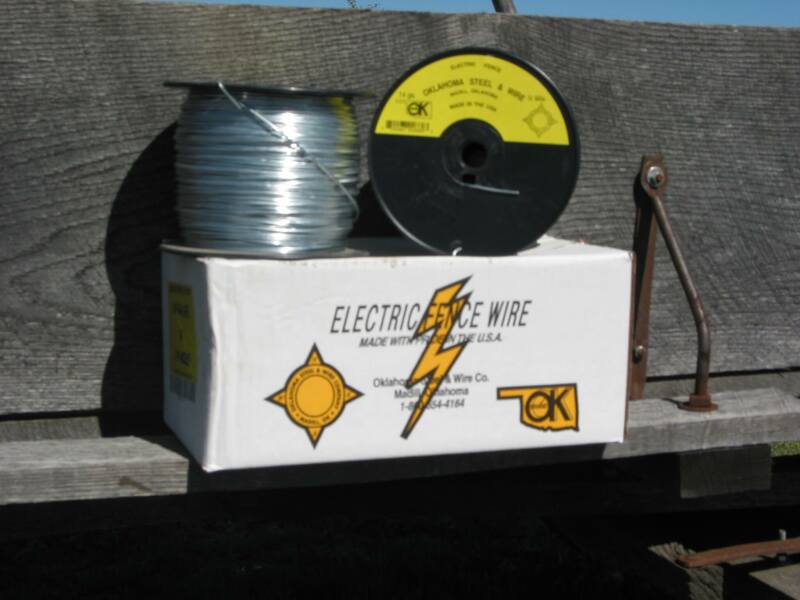 OK Brand Electric Fence Wire is manufactured with an extremely strong, smooth wire to resist breakage over long distances. 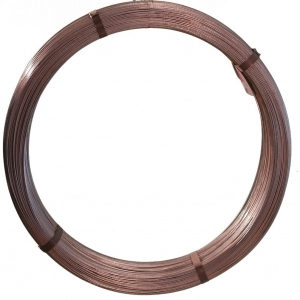 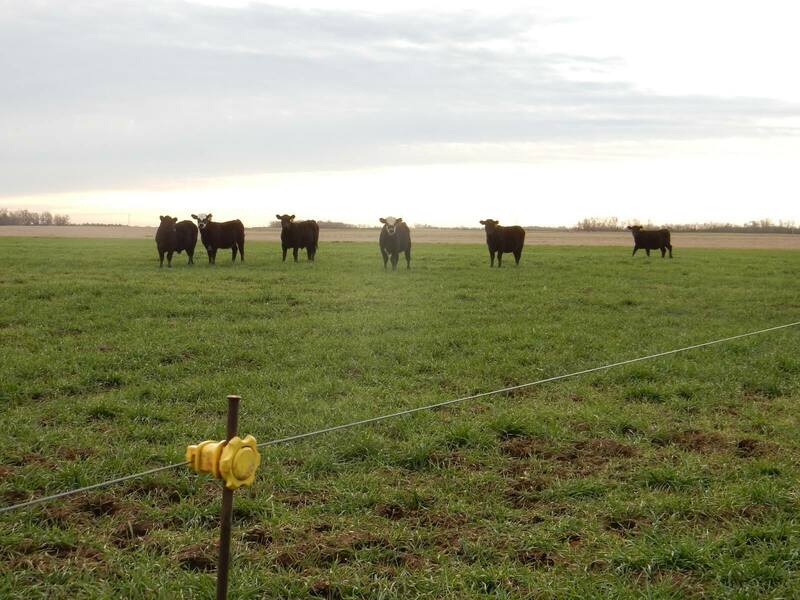 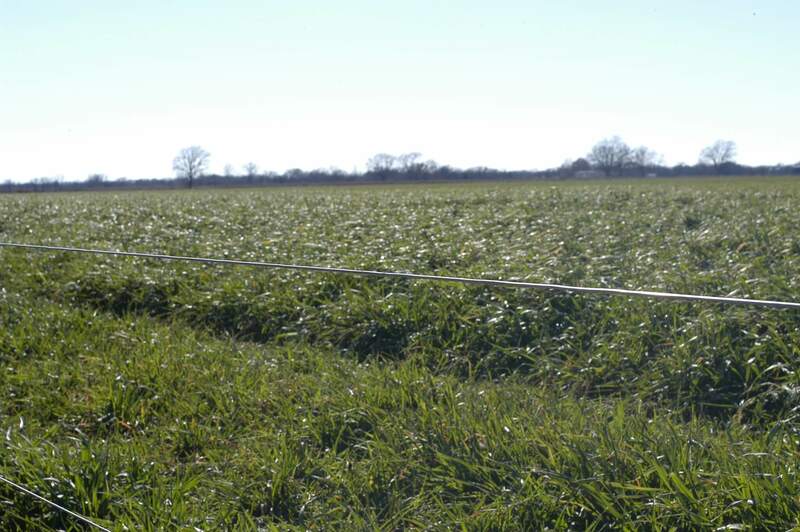 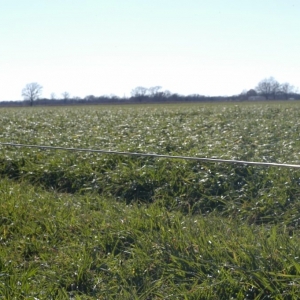 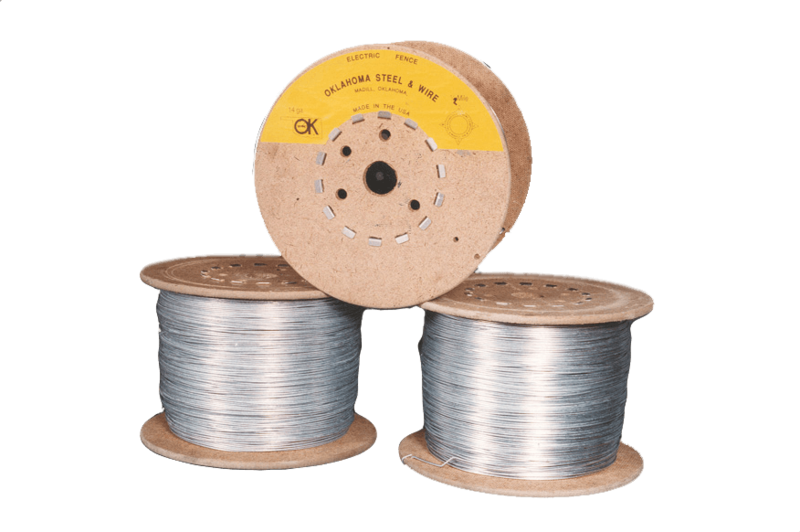 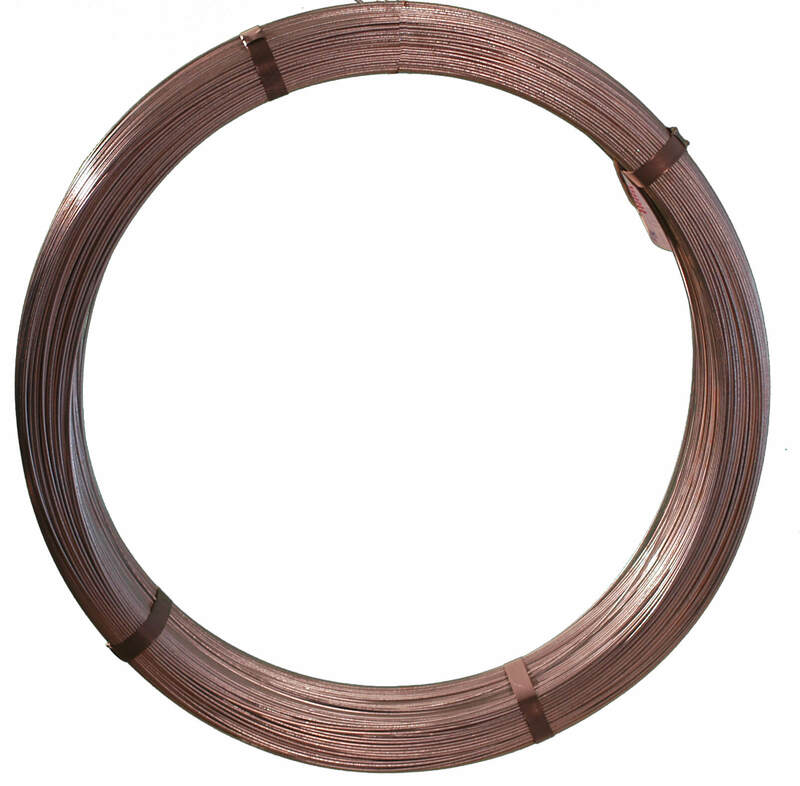 Our electric fence wire comes in spools of 12.5, 14, and 17-gauge galvanized wire in quarter-mile and half-mile lengths. 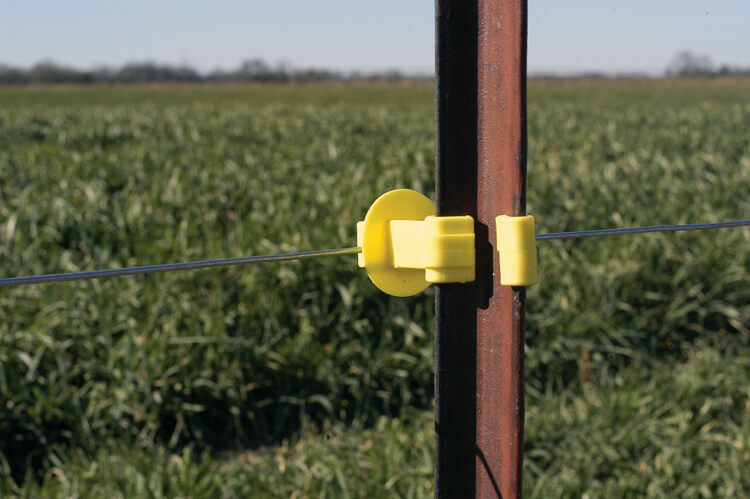 Electric fence is ideal for added security on an existing fence, or as a low-cost temporary or permanent fencing alternative.